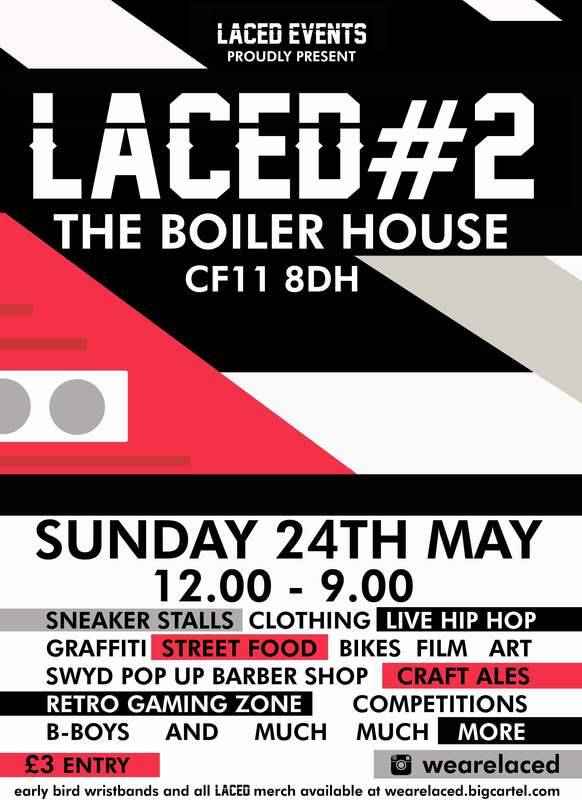 LACED is all about bringing together people with a shared love for the ‘sneaker game’ and all that it represents. This Sunday, the Boiler House graffiti project plays host to the second of these special very special events, from 12pm until late. 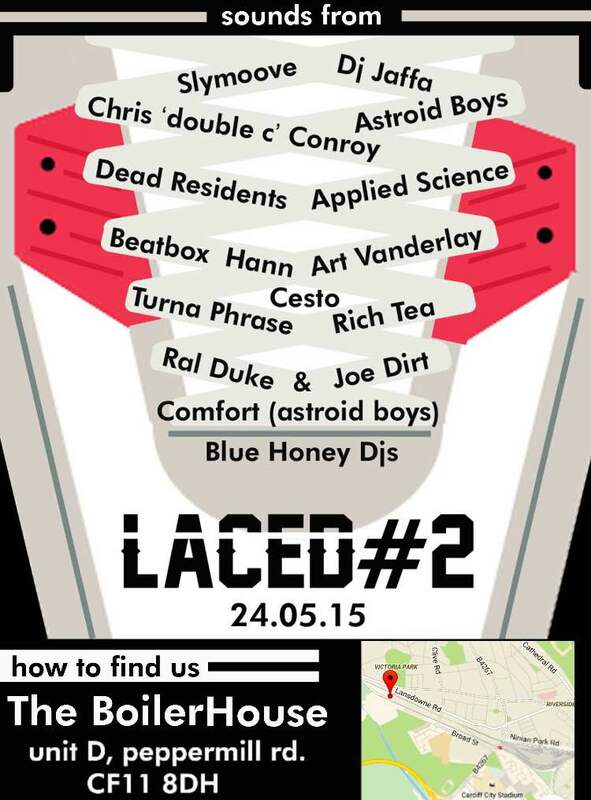 Whether you’re into trainers or not, get down there and check out the amazing line up of music, shops and food. Expect sneaker stalls, competitions, clothing, live graffiti, breakdancing and music. an on site bar selling Pipes ales, Red Stripe, processo by the bottle, shorts and soft drinks for children. As well as all of that, Cardiff Geek Party will be bringing a load of old Sega and Nintendo consoles, and they’ll be running competitions and bringing back a whole load of nostalgia through the day. So dust off your freshest kicks, rock that Kangol hat, bring along the kids and join LACED events for the coolest Sunday ever! Check out their Facebook event for more info!